DigitalOcean is inexpensive to AWS EC2. Surprisingly Linode is even 30%-40% cheaper than Digtialocean. Certainly Linode is much less matured to them both. 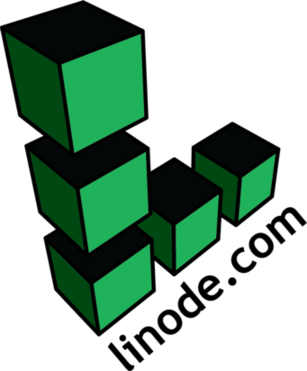 But with reasonable compromise, Linode could be attracting to small business and individuals. Enclosed is a detail VPS comparison report, based on my hand-on experience. Notice: If you find this post useful, and decide to try Linode. Please kindly use my Linode referral link. Personally I have migrated my blog to Linode for 3 months. The overall experience is good. Since security model of Linode is pretty primitive, I highly recommend you to enforce this: 9 Useful Tips For Linux Server Security. Warning: This comparison was done on Sep 2016. There might be dramatic changes as time going. For example, Linode has significantly lowered its price May 2016. We evaluate different VPS providers, in terms of Stability and Economy. Definitely try to keep TCO (total cost of ownership) as mininum as possible. To be short, I will use Linode for non critical envs, DigitalOcean for critical envs. DigitalOcean (DO) is much more advanced and stable for critical envs. 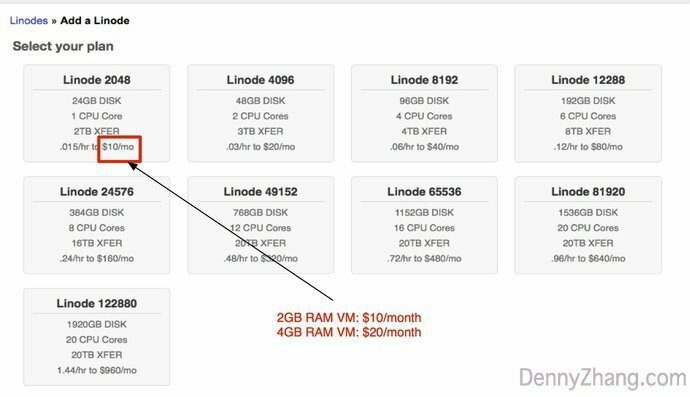 Linode(LN) is 30%-40% cheaper with similar machine flavor of DO. Certainly pricing is only one factor. But it really make a difference for SMB or non-critical test envs. If the consequence is good enough. I’ve hosted a medium-hot wordpress website for 3 weeks in LN. So far no direct issues related to platform itself. With the same cost, LN provides 200% memory and CPU, compared to DO. For example, with 0.06/hr, LN provides VM with Linode8192(8GB memory 4 CPU cores); With 0.06/hr, DO provides VMs with 4GB memory 2 CPU cores. Linode gives more bandwidth with the same cost. LN GUI is a bit ugly and not user-friendly. To start a desired VM, LN takes another 3~5 button clicks. Compared to AWS and DO, LN is missing lots of advanced features. Infrastructure security is less guaranteed. e.g, it lead people to ssh with root password by default. If Linode is a good fit for you, register in linode and give it a try. Frankly speaking, for critical envs in cloud, I will stick to DigitalOcean or even AWS EC2. More Reading: 9 Useful Tips For Linux Server Security.